Construction engineers are increasingly faced with tasks in which a balance must be struck between historic structural designs and modern use requirements. Although they usually master these challenges, a thorough understanding of historic structures and conservation objectives is not widespread. However, such an understanding is key for proper handling of buildings with high conservation significance. Key services to be provided included the development of verification concepts, planning and designing the required tests in a cross-disciplinary approach and coordinating the activities with the supervising authority. 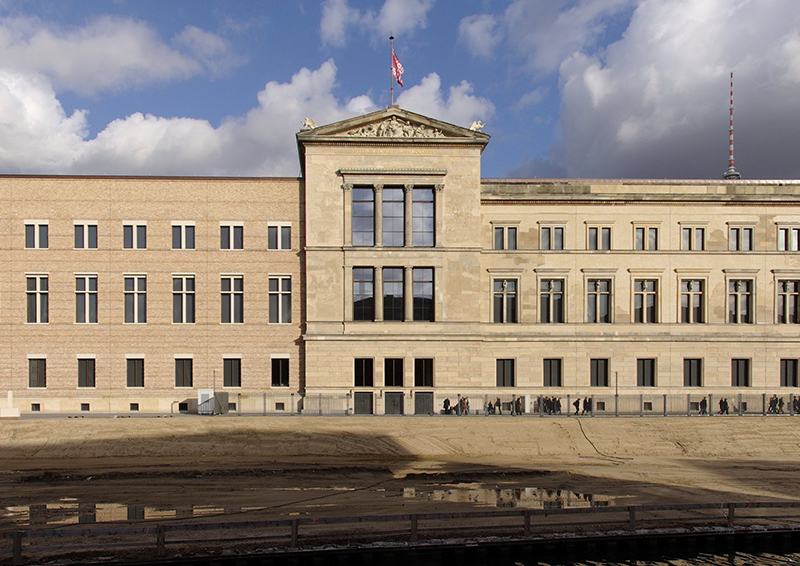 The related paper on the Reconstruction of the Neues Museum in Berlin, Germany won the Bill Curtin medal at the 2013 ICE Annual Awards Ceremony and is available for delegates from this page.